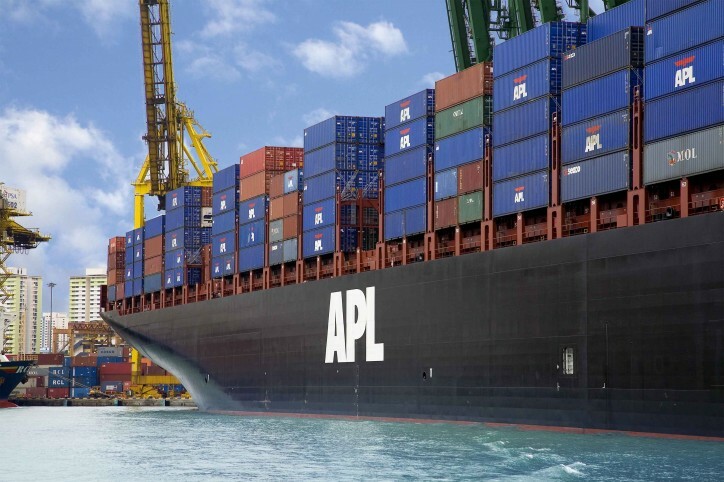 APL yesterday announced the addition of a new weekly Asia Latin America Express 3 (AE3-AW3) service that is now connecting China, Hong Kong, Taiwan and other key Asian markets to Mexico and the West Coast South America. “The Asia Latin America Express 3 service further enhances our Asia-Latin America service coverage, extending it in West Coast South America. Offering the most competitive transit times, the new service underlines APL’s commitment to widen our Latin America presence and take our shippers’ cargo to places with a focus on speed to market,” said Adeline Franger Chouraqui, APL Head of Latin America. Designed with the industry’s fastest transit time from Ningbo to Mexico, Panama and Colombia in just 18, 24 and 27 days respectively, the AE3-AW3 service also facilitates market access to the South Chilean market with its port of call at San Vicente. Likewise, westbound shipments on the service from Mexico, Colombia and Panama to Qingdao will take a mere 17, 24 and 26 days respectively. The eastbound rotation of the service include Kaohsiung – Hong Kong – Shekou – Nansha – Ningbo – Manzanillo, Mexico – Lazaro Cardenas – Balboa – Buenaventura – Callao – San Antonio – San Vicente – Kaohsiung. Port rotation for the westbound lap includes Balboa – Buenaventura – Lazaro Cardenas – Qingdao – Yangshan – Busan. The first sailing of the eastbound service departed Kaohsiung on 23 August while the westbound leg from Balboa will commence on 22 September.